Eaze, the leading on-demand medical marijuana technology company, today announced the completion of a $13 million Series B financing round making Eaze the fastest growing and most funded cannabis technology company in the world. It has now raised more than $25M in total funding. Fresh VC led the round with participation from DCM Ventures, Tusk Ventures, Winklevoss Capital, Rose Capital and others. Eaze remains committed to providing the best patient experience and will use the latest financing to accelerate product innovation, grow its world-class team, and expand its technology to additional markets. The financing comes at a time when sentiment towards marijuana have shifted in light of increasing public acceptance of marijuana for medical and adult use. 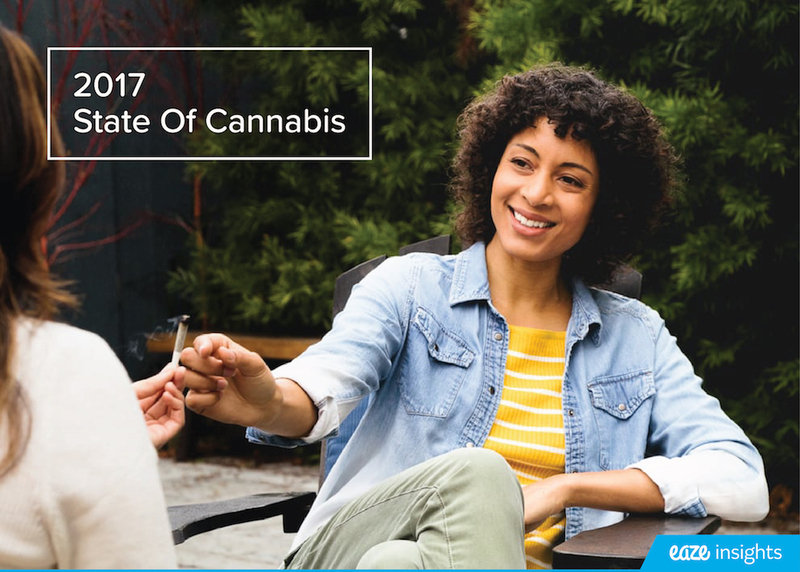 Nine states have legislation relating to legalizing aspects of marijuana use on the ballot this November. "This is a critical time for the marijuana industry. Adult use is on the precipice of becoming legal in California, the largest marijuana market in the United States. Eaze is setting a new standard for accessibility, safety, and professionalism, which makes it best positioned to educate and service the future market," said Keith McCarty, CEO of Eaze. "We're thrilled with the growth we've achieved and are poised to accelerate as the market hits an inflection point." Since launching in July 2014, Eaze technology has powered on-demand dispensary deliveries to hundreds of thousands of medical marijuana patients in nearly 100 California cities. Eaze technology connects patients with dispensaries, and provides logistics technology that enables dispensaries to deliver in less than 20 minutes. 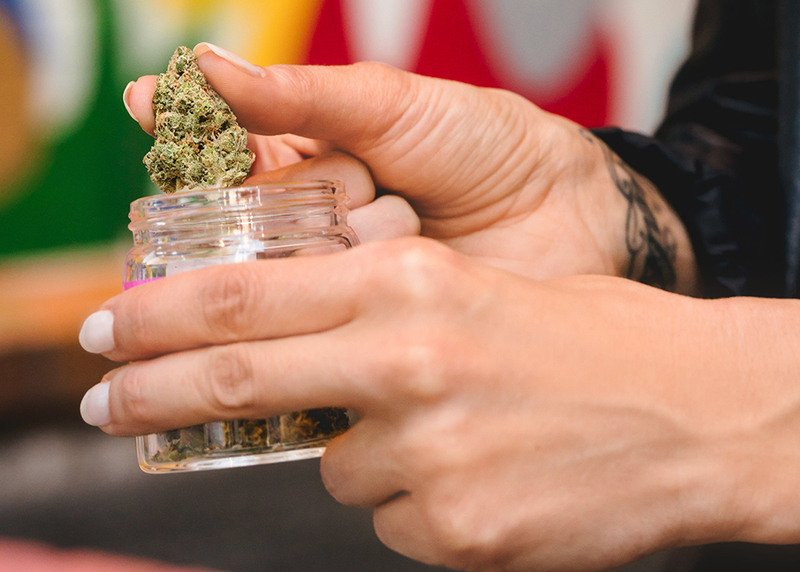 For patients in need of a medical marijuana recommendation, EazeMD connects California residents with board-certified doctors to receive an evaluation on demand through its mobile and online platforms. "In an incredibly short period of time, Eaze has led the charge into an industry projected to grow from $7 billion this year to $50 billion by 2026," said David Chao, general partner at DCM. "While many traditional VCs were reluctant to invest three years ago - Keith's tech background and commitment to professionalism and compliance made the investment a no brainer. We invested in Eaze at the seed stage, preemptively led Series A, made a significant Series B investment, and will continue investing in Eaze as it continues to exceed our expectations." The company's reach has enabled unprecedented access to data and insights into patient demographics, preferences, and behaviors. Eaze leverages data to provide patients with personalized experiences and enable manufacturers to create better products through its Brand Insights Program. Additionally, Eaze utilizes its data to educate regulators, which is critical for ensuring continued safe access for patients.